Toowoomba Homes is the leading builder of highend new houses in the Toowoomba and Darling Downs region. 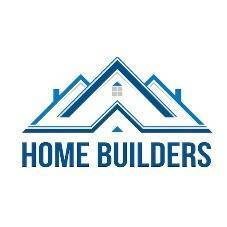 Our experienced masterbuilders have won multiple awards for quality of work, and overall results. If you'd like to get your next home build completed on time, on spec, and with the good old country service you've grown to love, then call us today.